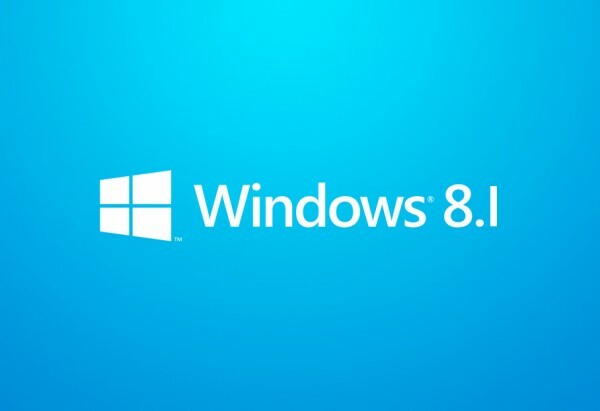 Microsoft had your security in mind while designing the Windows 8 operating system so you will have to always enter a password before you can have access to your Windows 8 Modern UI Metro Screen or desktop. The new Windows 8 logon screen is your first safety measure to keeping your data and files secure in case your computer falls into a wrong hand. The Windows 8 logon screen ensures you enter a password every time you want to use your computer but sometimes it could be a difficult task to enter password every time you want to use your computer. Some people have complained about this in forums and some have asked me directly how they can disable Windows 8 logon screen so they won’t have to enter password every time they want to use their system. Disabling the Windows 8 logon screen will allow your computer to boot directly to the Modern UI metro screen or desktop whenever you boot your computer without you having to enter a password. 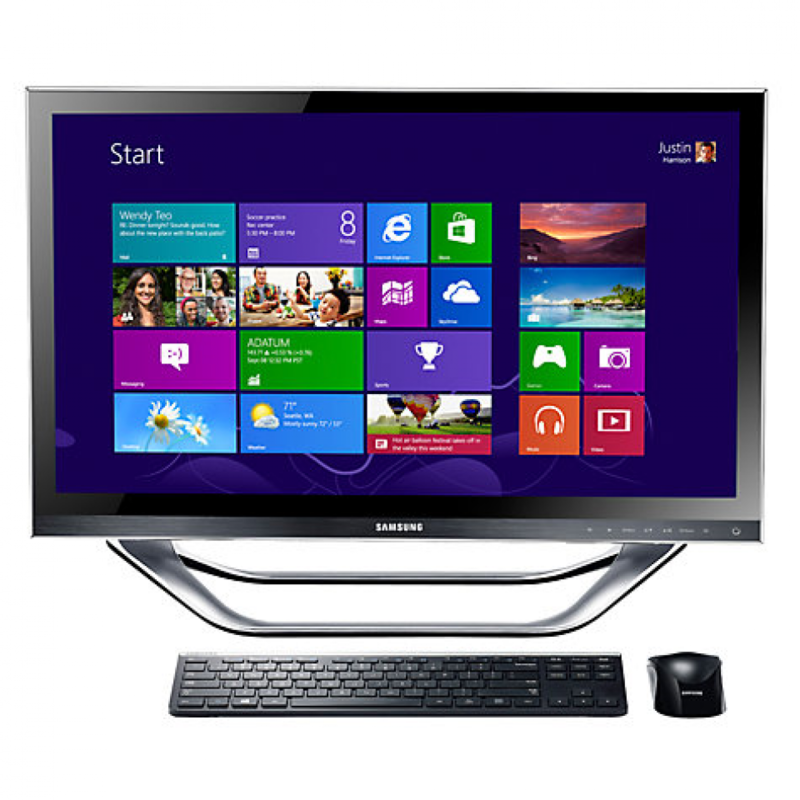 But this will also make your computer accessible to all who will lay their hands on it, but if you are VERY sure your computer has no risk of falling into the wrong hands, then you can disable Windows 8 logon screen on your computer so you won’t have to enter a password every time you log in to your computer. Follow the guide I am about to share with you to disable Windows 8 logon screen on your computer running any version of Windows 8 operating system so you won’t have to enter a password every time you want to use your computer. 1. Move your mouse to the lower or upper right hand corner of your desktop till the Charms bar slides out. 2. Click on the Search button on the Charms bar to open the search panel. 3. Type “netplwiz” (without quotes) in the Modern UI’s Search charm and hit the ‘Enter’ key on your keyboard. The “User Accounts” control panel will open. Note you may be prompted to enter your password. 4. 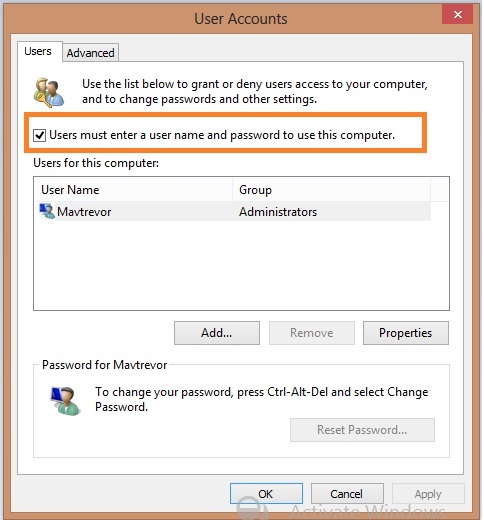 Then un-check the “Users must enter a username and passwords to use this computer” box as indicated on the image below. 5. Enter your password once and then a second time to confirm it. 6. Click ‘Apply’ and then OK below to confirm your actions and save. 7. Then restart your computer and this time it will boot straight to Modern UI metro screen or desktop without having to ask you for your password again. You can also follow the same process to re-enable the Windows 8 logon screen by checking the “Users must enter a username and passwords to use this computer” box we unchecked above. I hope you find this tutorial useful in disabling the Windows 8 logon screen if you do not always want to enter a password whenever you want to use your computer. If you have any questions do not hesitate to use the comment form below. Remember to subscribe to my RSS feed. Follow the guide here carefully and your computer will never ask you for password again. Still I’m using Windows 7. I think when I’ll upgrade to Windows 8, this guide will be more useful to me. Solid tutorial as always here. Saving yourself seconds each day – by not entering your info – can add up to days or even weeks in the long run. Most people do not realize this. 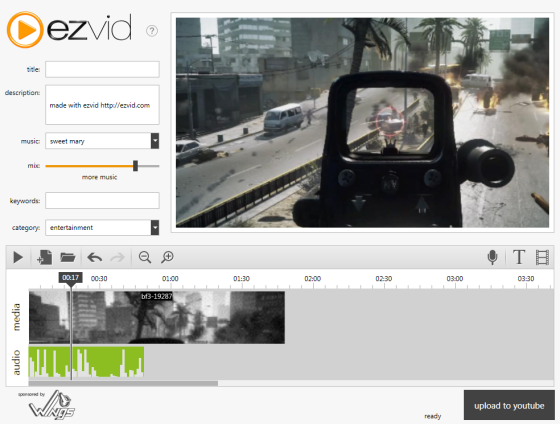 Nice tutorial from you Nwosu Mavtrevor! Currently am using Windows 7, but just thinking of switch over it to Windows 8. Nice post. I just install Windows 8 with Windows 7 in my laptop. I like log on screen of Windows 8. But sometime we need to switch off the screen. Your post has all required information. Thanks for your comment, i hope you remember to bookmark it for future use. Thanks Ryan for your contribution, i will not necessarily recommend this especially when other people can have access to your PC when you are not around. Thanks Nirmala for your comment, i hope you switch to Windows 8 soon and start enjoying the new features of Windows OS. I am glad you found it interesting..thanks for your comment. Thanks for sharing. I will check this out once am through with my window 8 installation in my laptop. but its it possible to run both window 8 and 7 in one laptop? Yes it is on different partitions of course, in fact that was what i did before migrating totally to Windows 8 and deleted the Windows 7 partition.